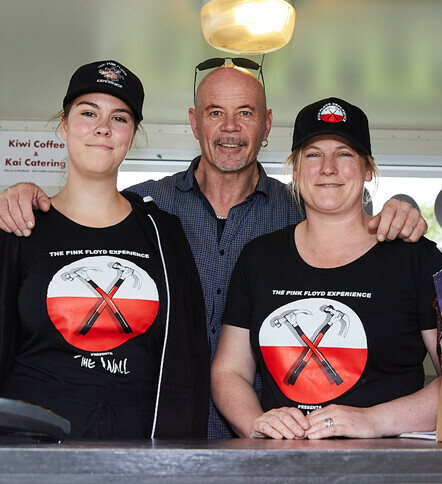 Touring the nation with internationally acclaimed production 'The Pink Floyd Experience' on their 2019 tour, booming business 'Kiwi Coffee & Kai Catering' is fast becoming a staple at some of New Zealand's biggest events! 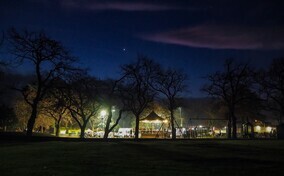 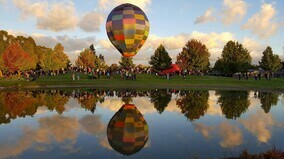 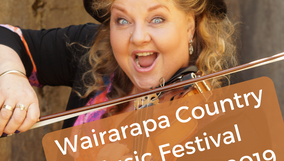 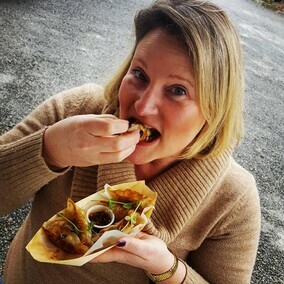 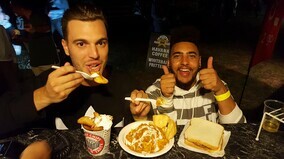 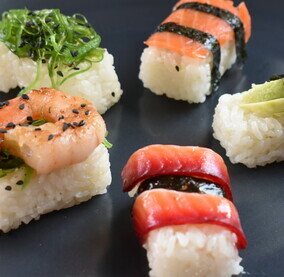 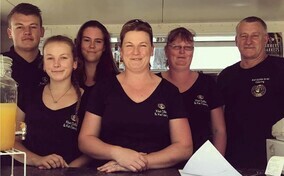 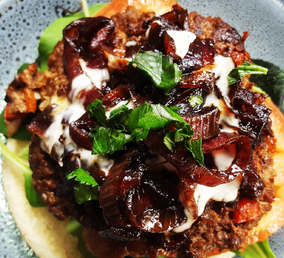 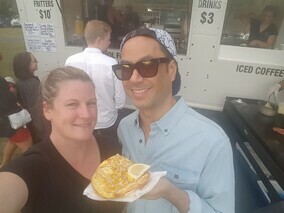 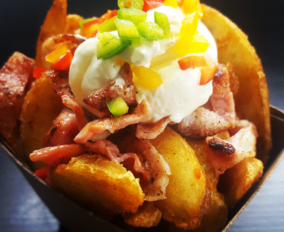 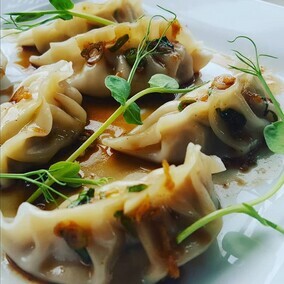 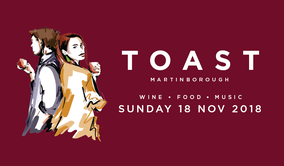 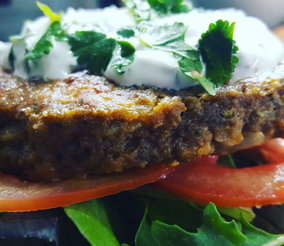 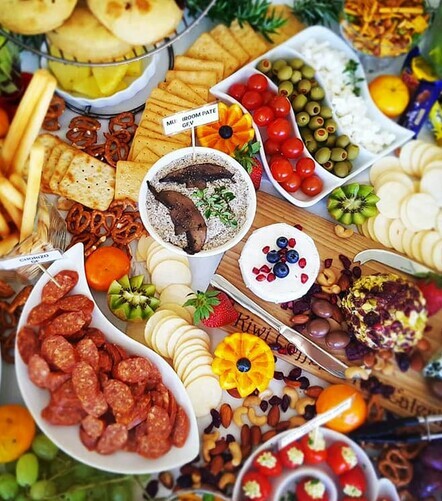 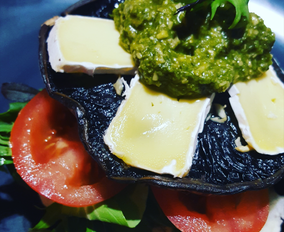 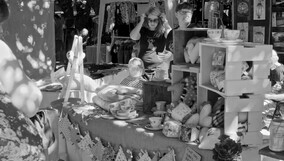 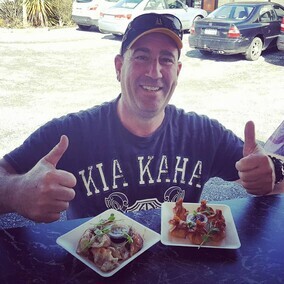 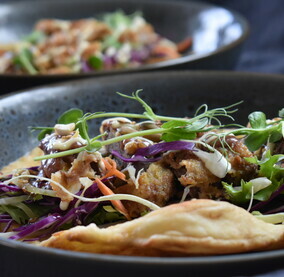 Parking their food cart up at events such as Toast Martinborough, Wings over Wairarapa and the Wairarapa Balloon Festival, husband and wife team Aaron & Paula pride themselves on delivering high quality, fresh food made from the heart! 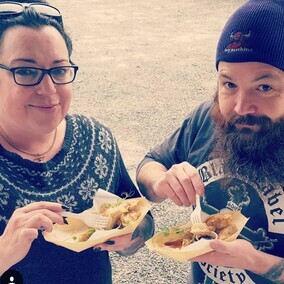 Aaron & Paula tailor their menu to suit each individual event and love travelling and being apart of the events they attend. 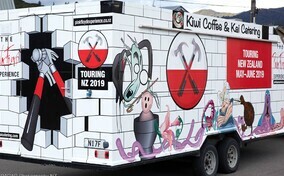 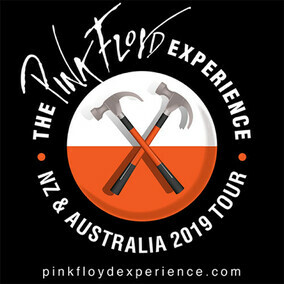 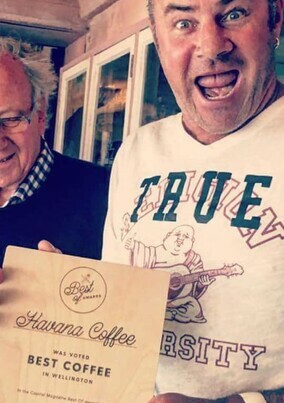 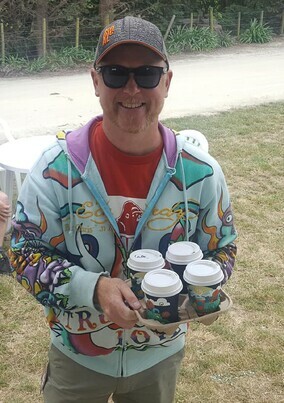 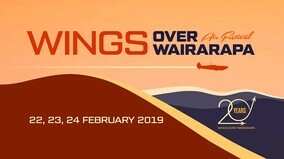 Kiwi Coffee & Kai Catering are extremely excited to be teaming up with 'The Pink Floyd Experience' for their 2019 Tour, feeding the band and crew as they travel the country. 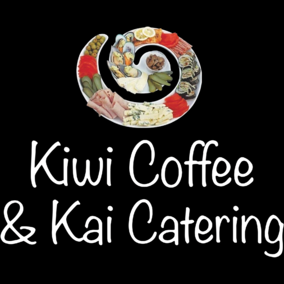 Despite their busy schedule, Kiwi Coffee & Kai Catering are also available for private functions, wedding, birthdays and corporate events. 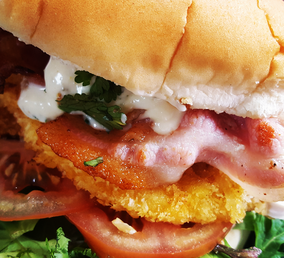 WHAT WE MIGHT FEED YOU! 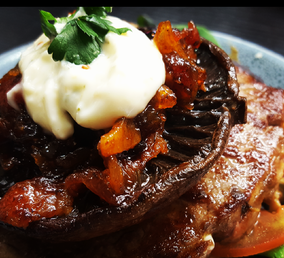 Locally sourced produce & the freshest ingredients means food that is exceptional in taste.